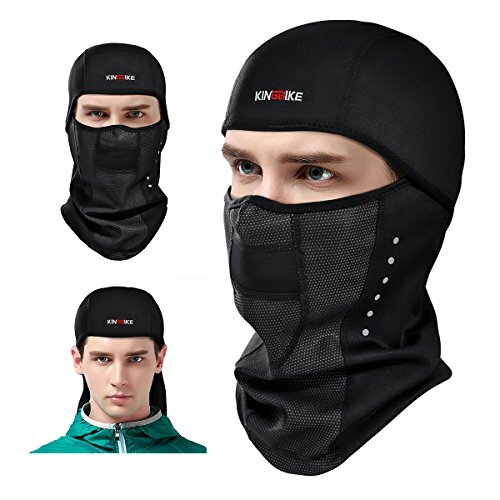 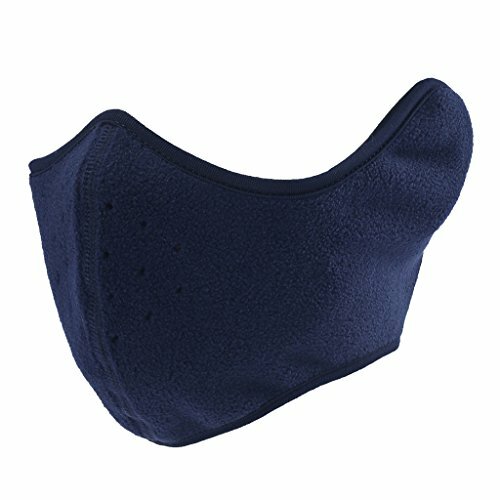 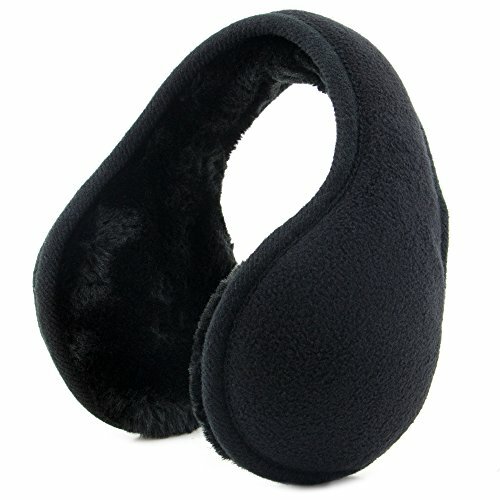 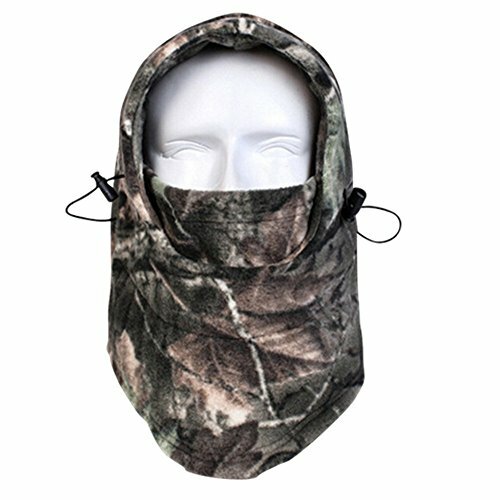 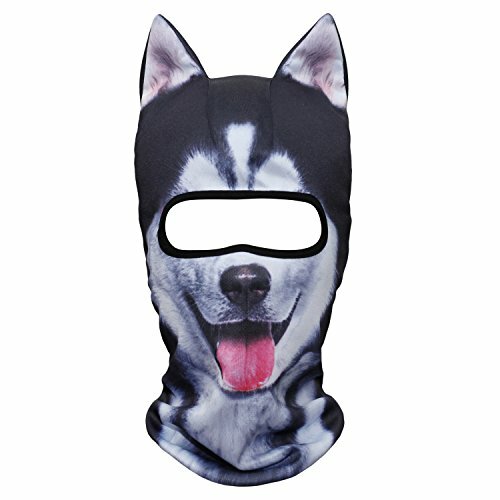 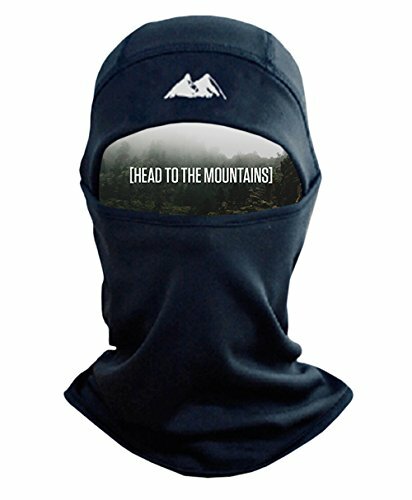 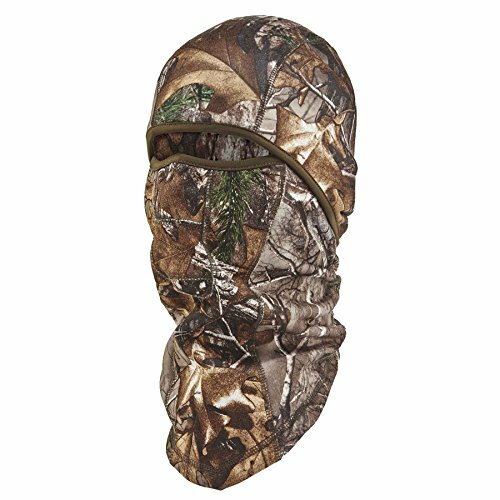 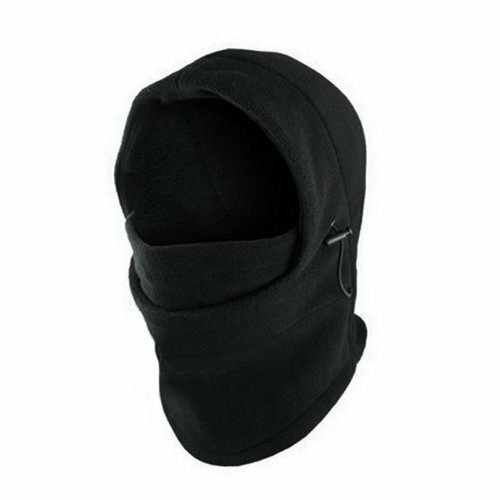 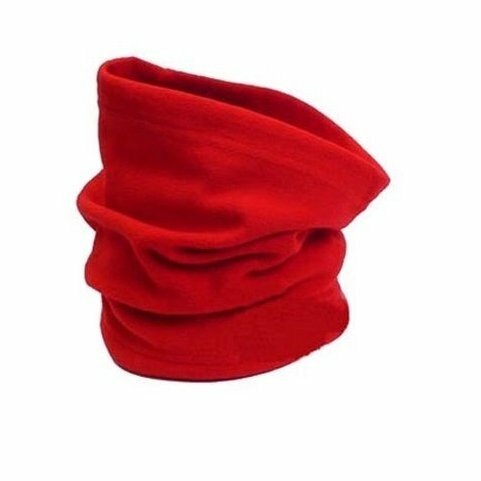 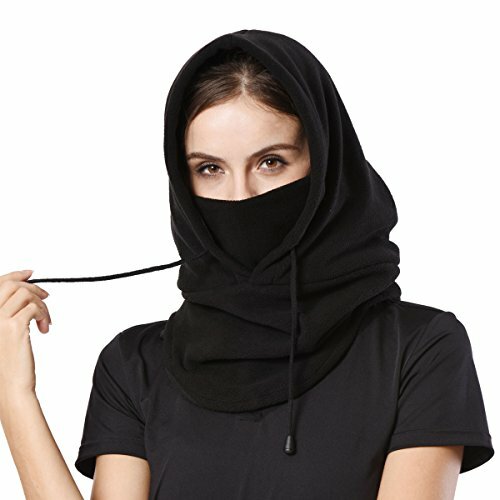 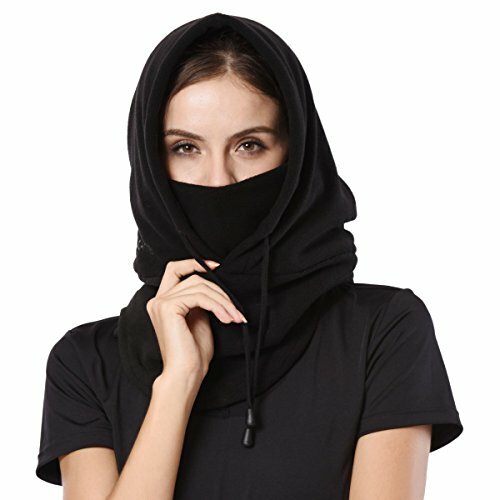 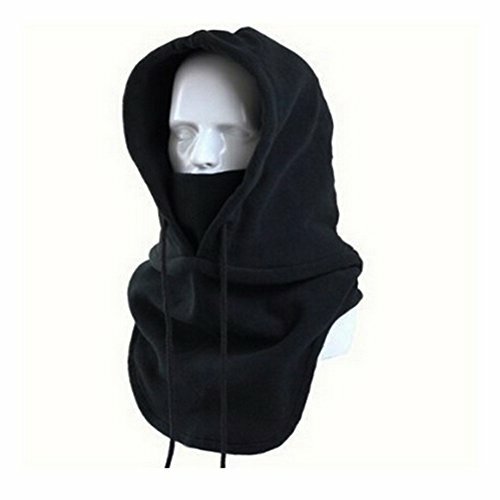 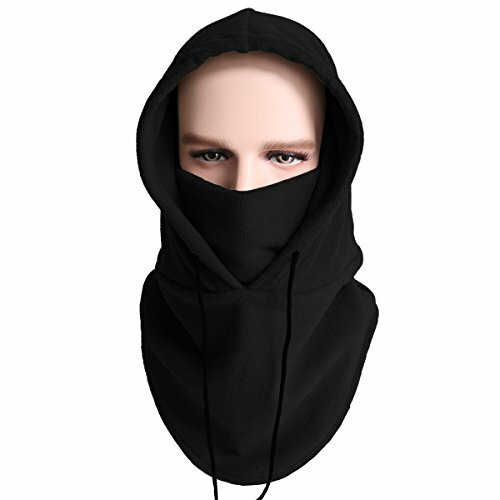 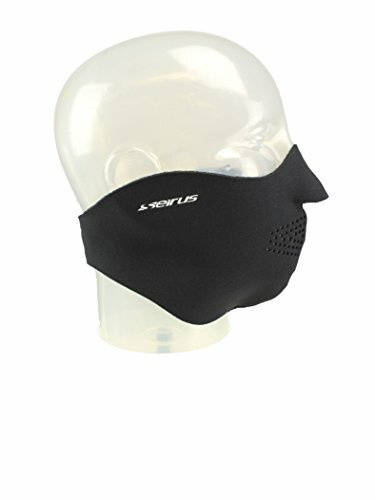 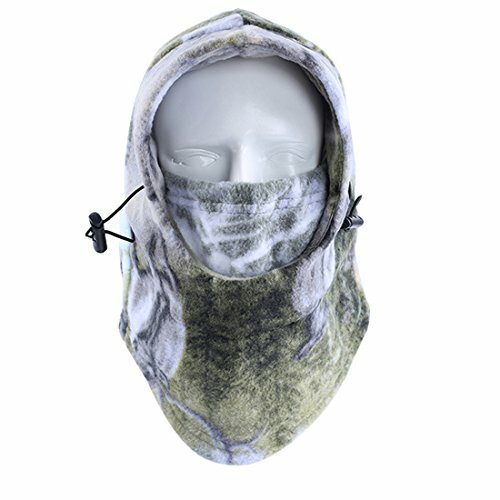 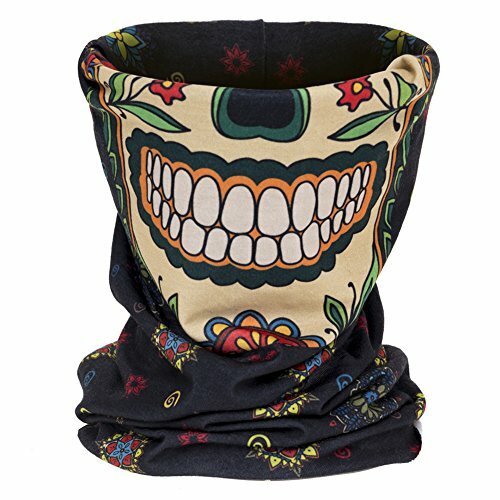 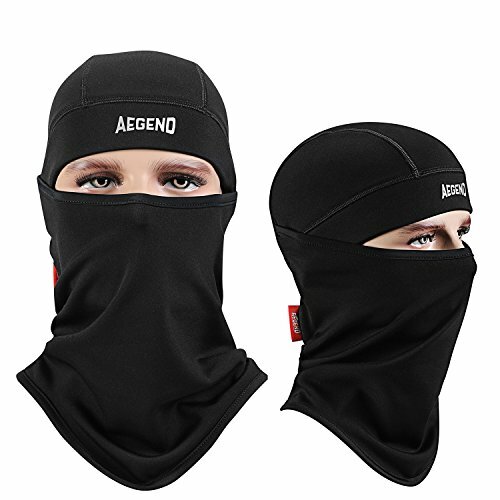 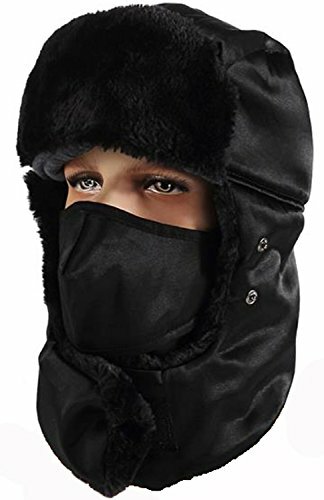 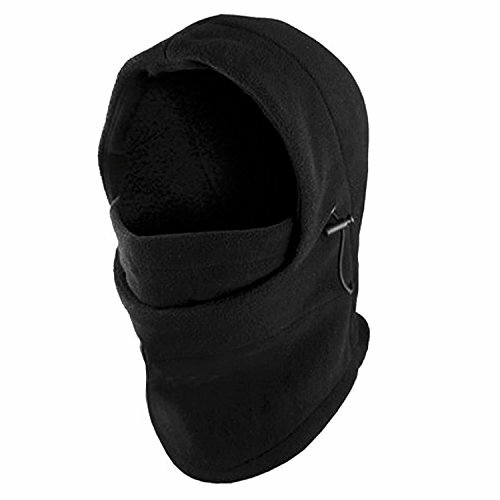 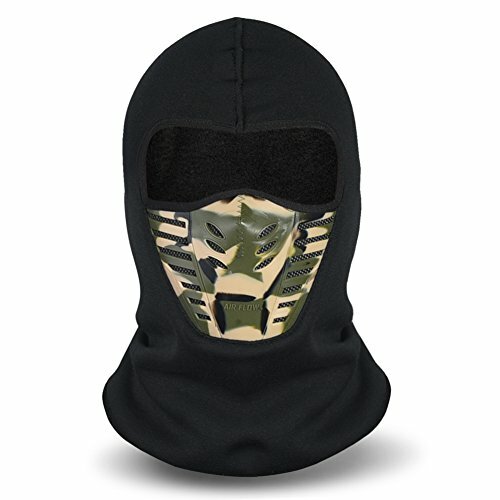 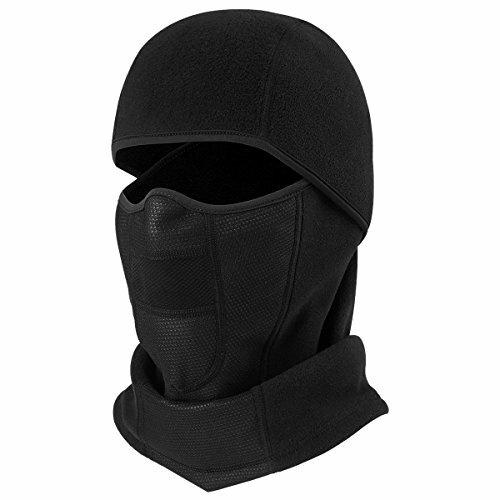 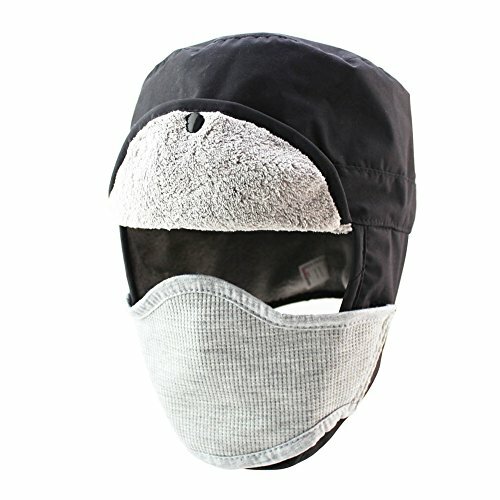 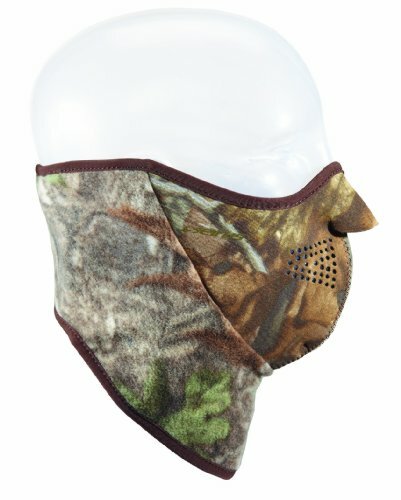 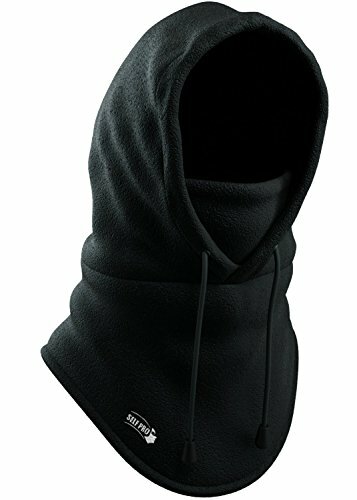 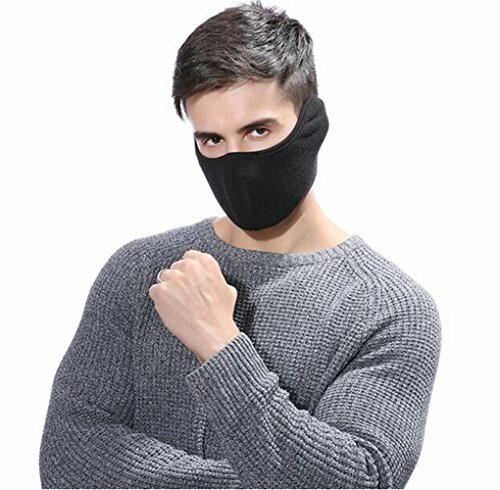 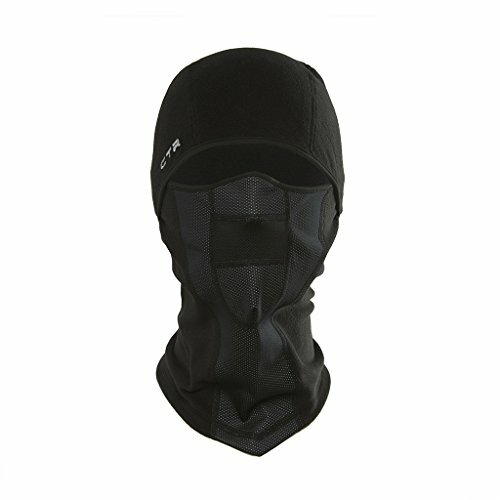 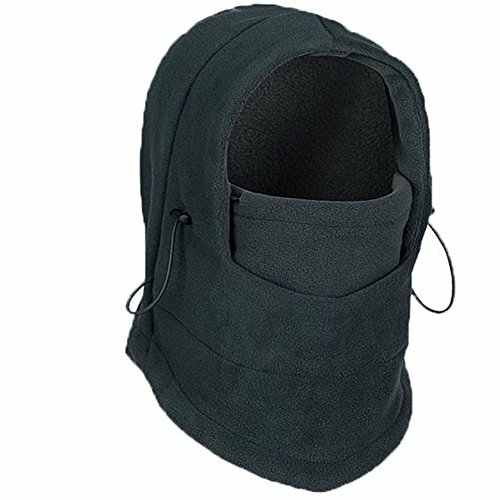 Winter Ski and Cold Protection Face Mask, Scarf, Hat, Hood for Men and Women. 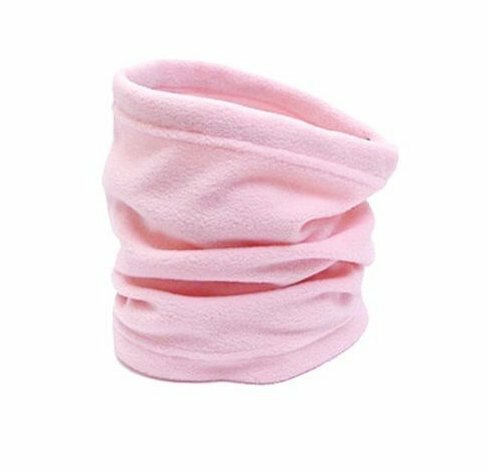 Warm, Comfortable Polar Fleece Great for ALL Outdoor Activities. 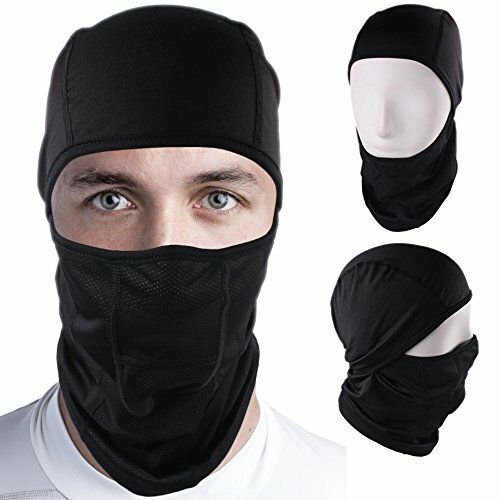 Skiing, Snowboarding, Biking, Hiking, Motorcycle Riding, Ice Skating. 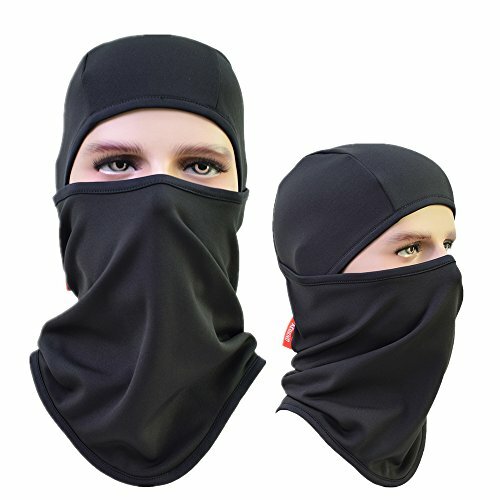 Lifetime Satisfaction Guarantee!